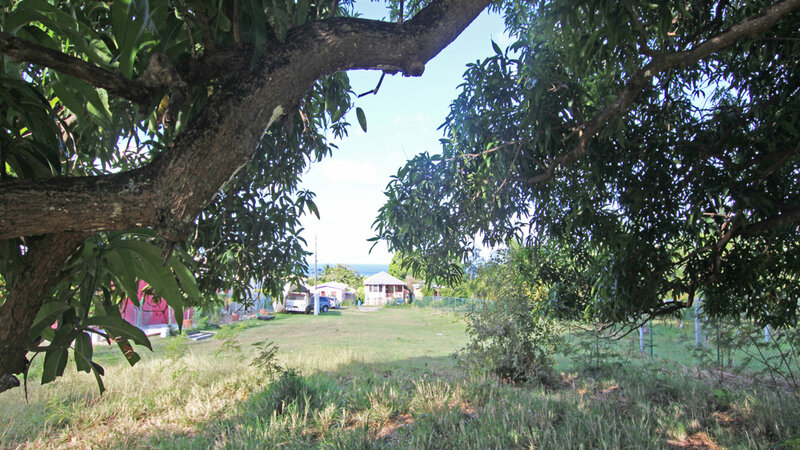 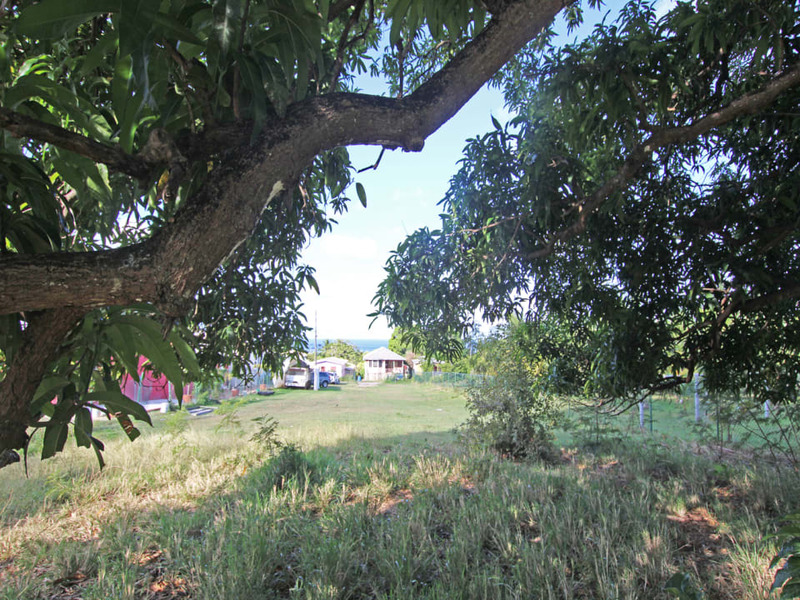 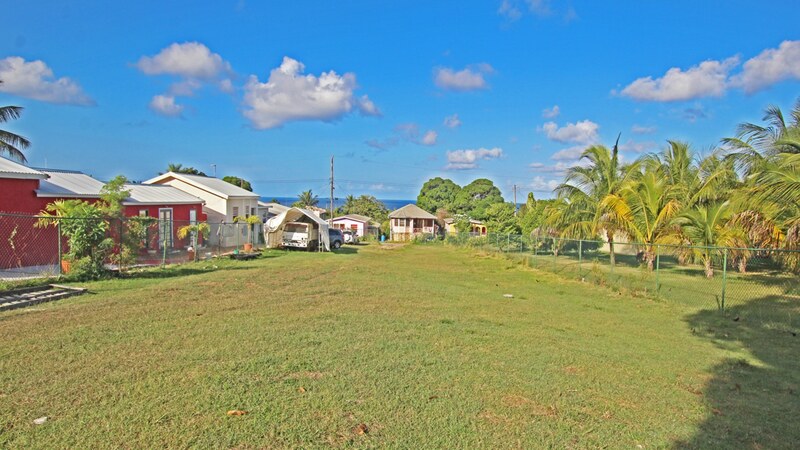 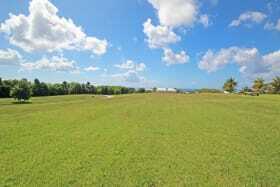 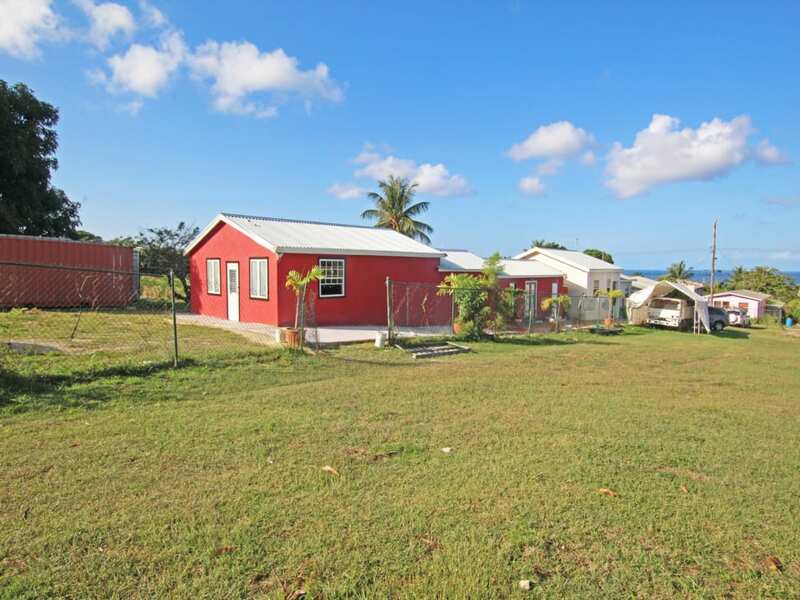 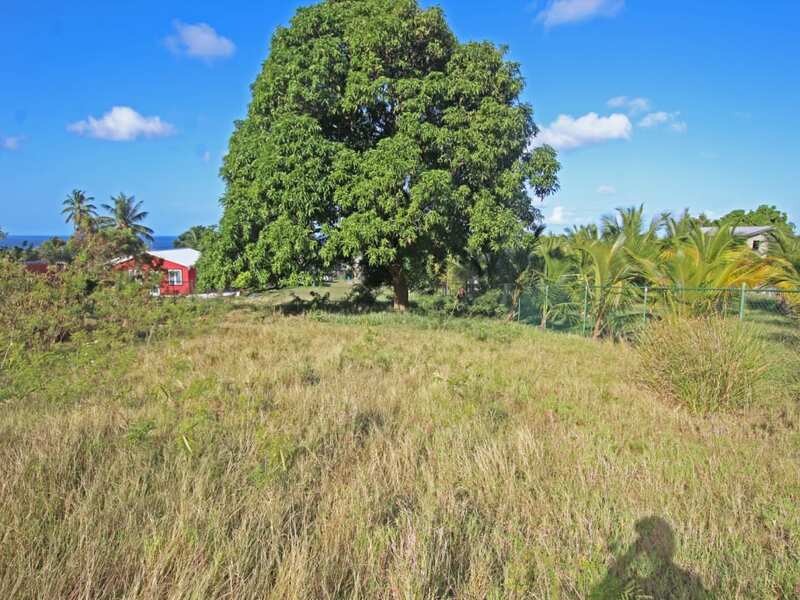 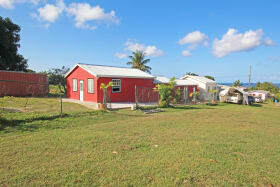 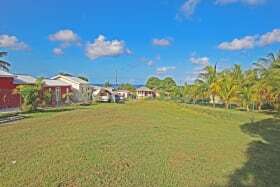 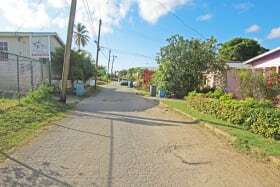 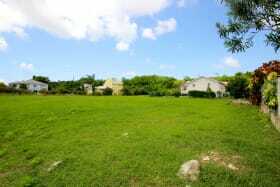 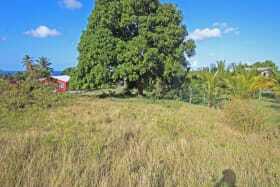 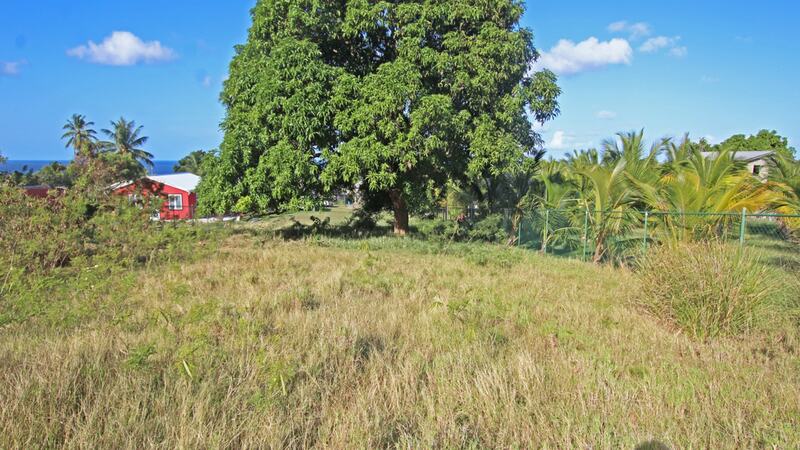 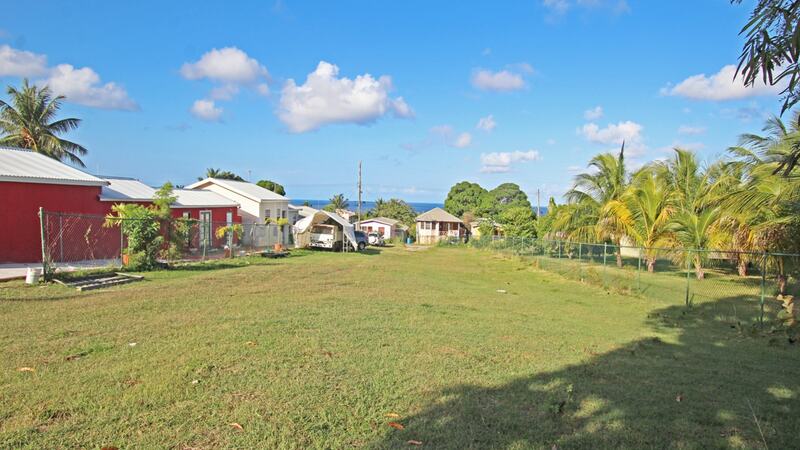 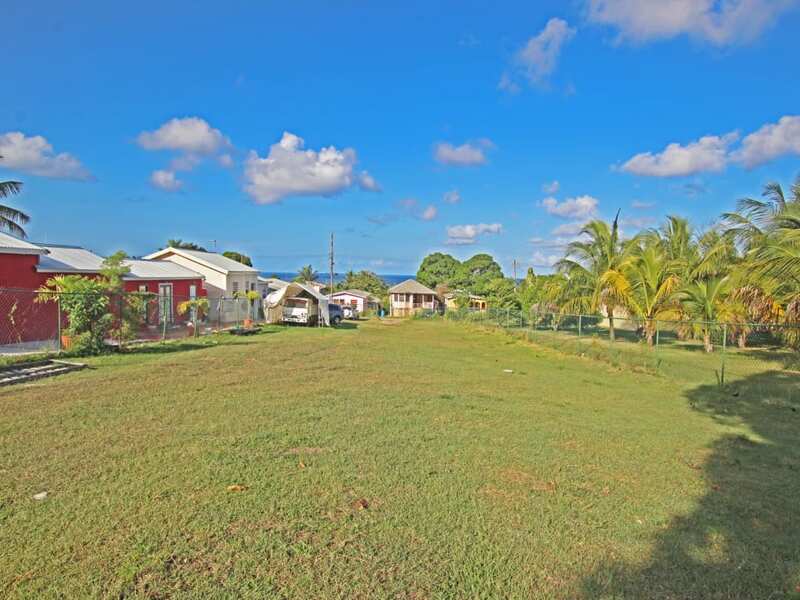 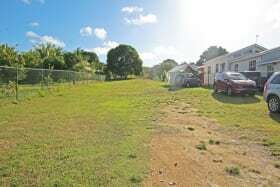 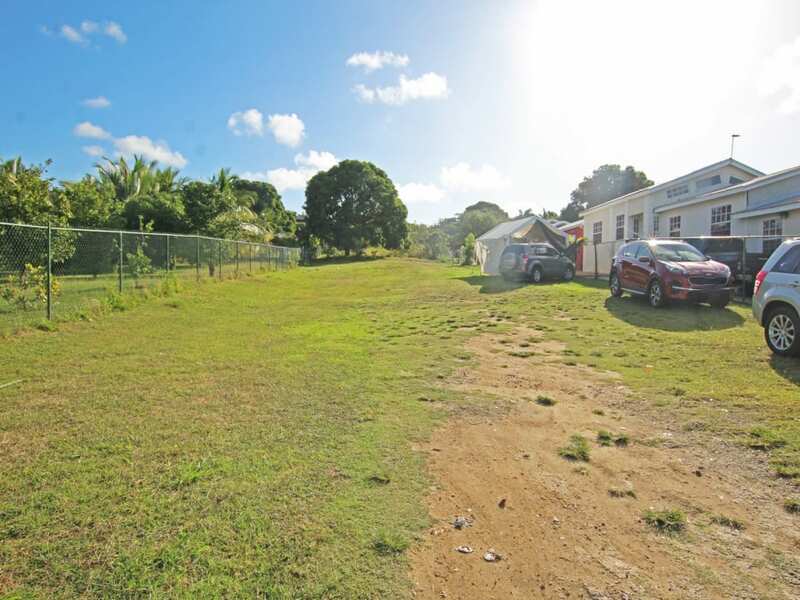 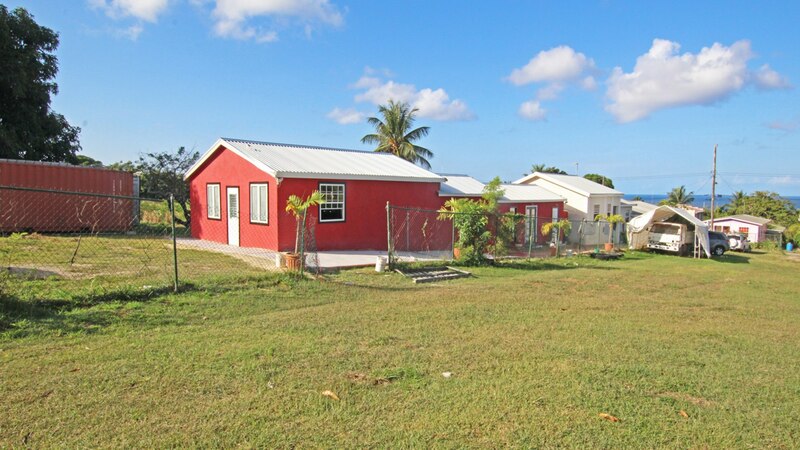 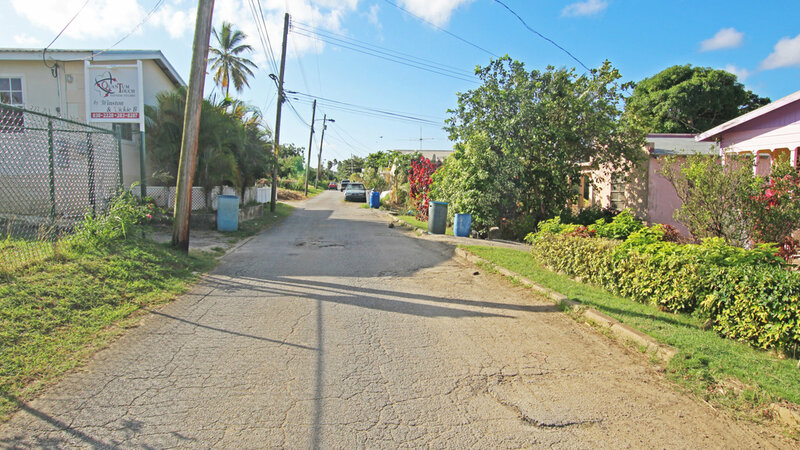 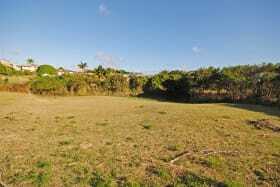 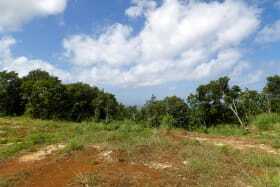 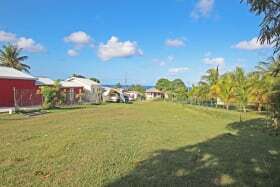 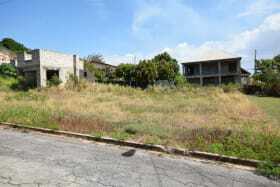 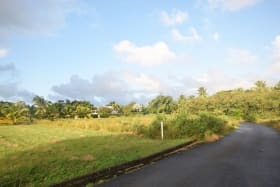 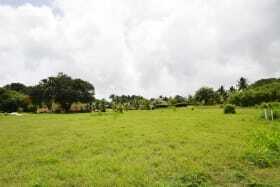 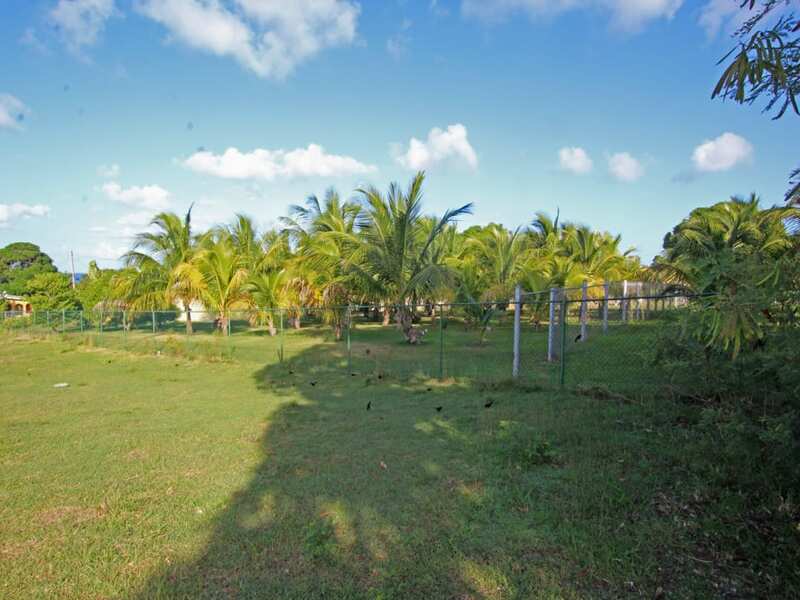 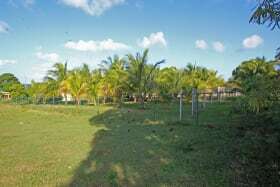 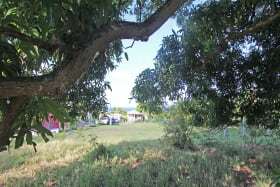 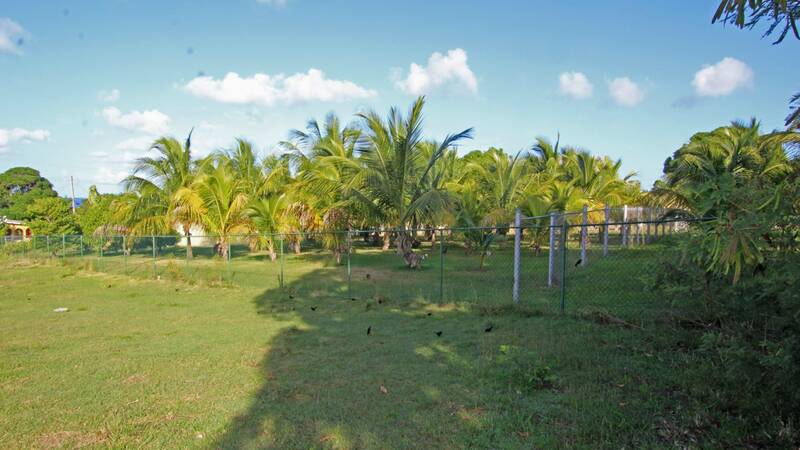 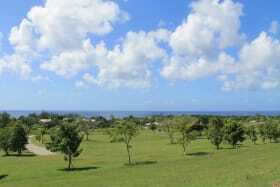 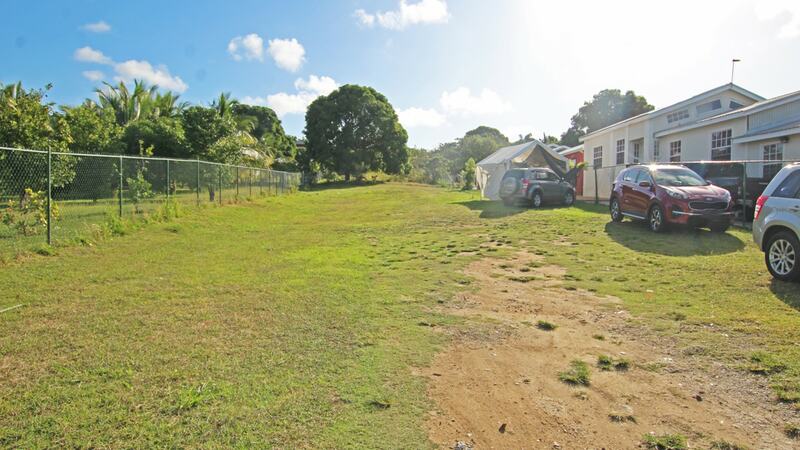 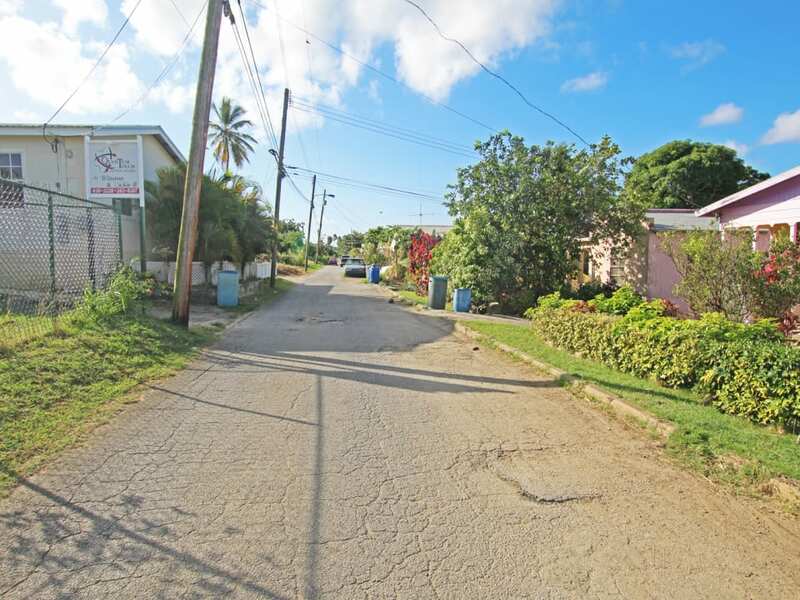 This parcel of land is located in Mount Standfast, St James comprising approx 26,000 sq. 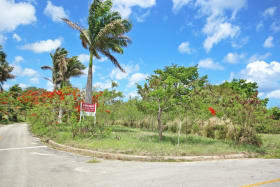 ft. ideal for building a home or apartments with planning permission. 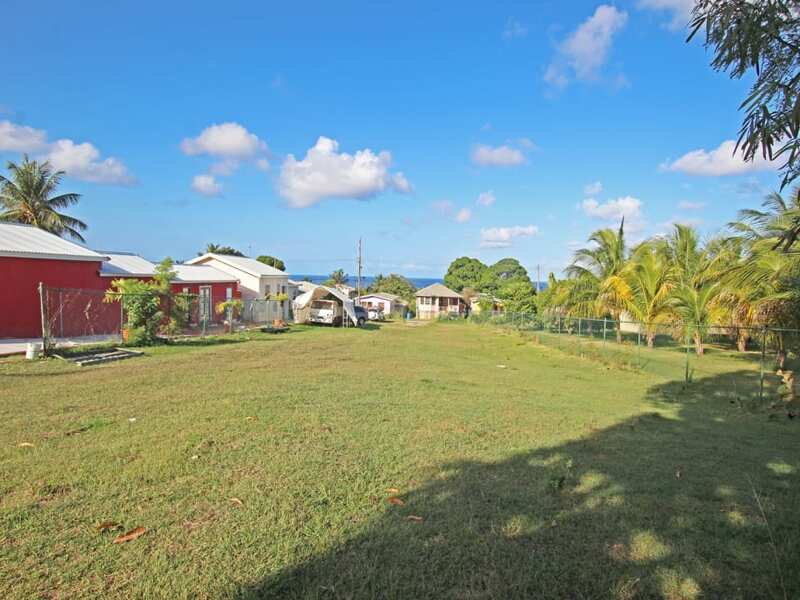 Offering good depth, a new build on this lot could benefit from wonderful sea views to the west and cool breezes from the east. 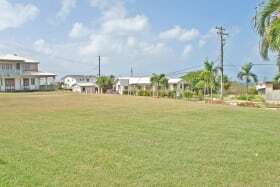 Enquire with us for more information.